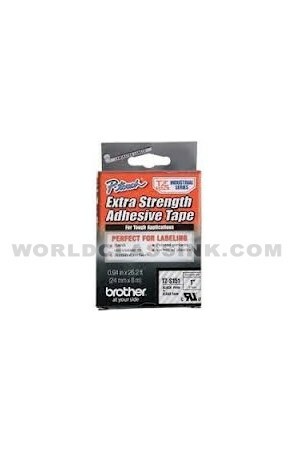 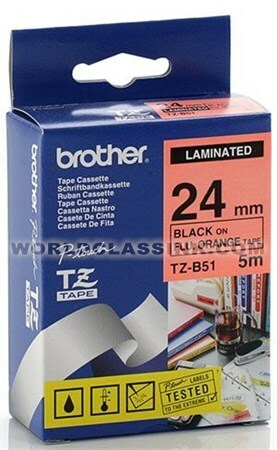 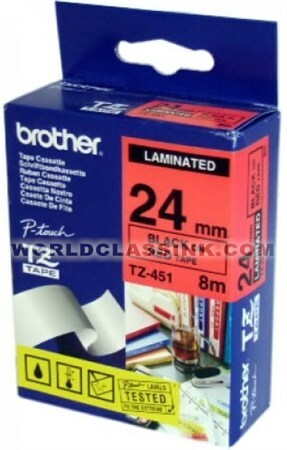 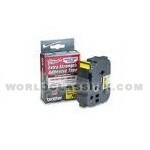 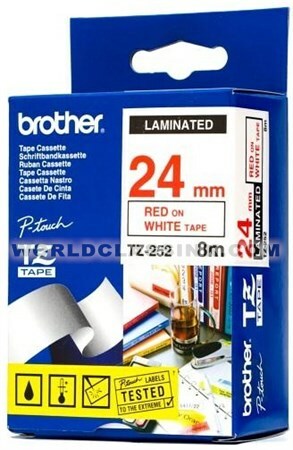 Cheap Brother Brother TZ Series Label Tape - 1"
Brother Brother TZ Series Label Tape - 1"
Designed with super adhesive flexible tape and adhesive for wrapping around items. 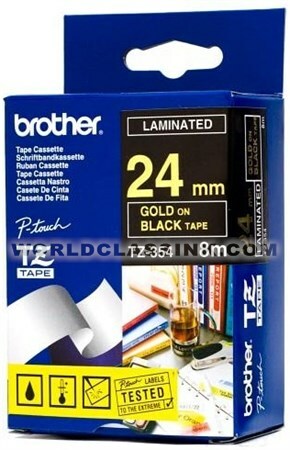 Black on yellow flexible label tape. 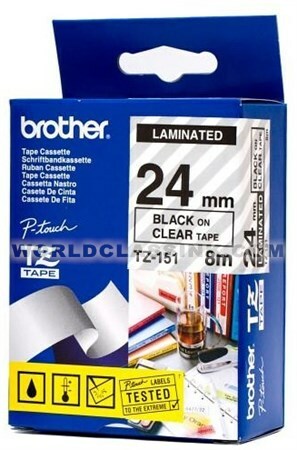 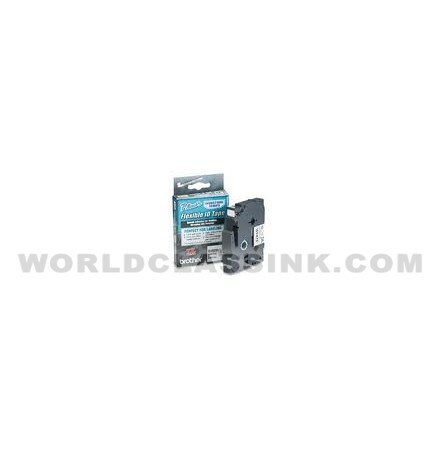 Black on clear extra strength industrial label tape. 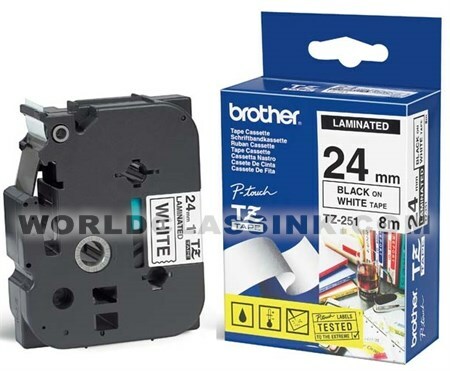 Black on white extra strength industrial label tape. 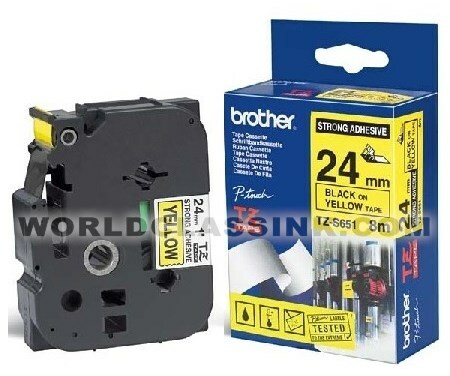 Black on yellow extra strength industrial label tape. 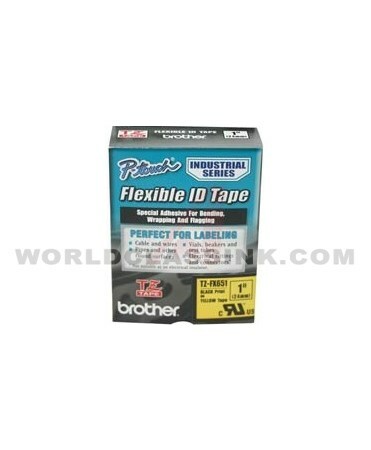 Black on silver extra strength industrial label tape.